SIRCOVER are heavy duty manual transfer switches. They ensure switching transfer of sources or transfer of two low voltage circuits on load as well as their safe disconnection. 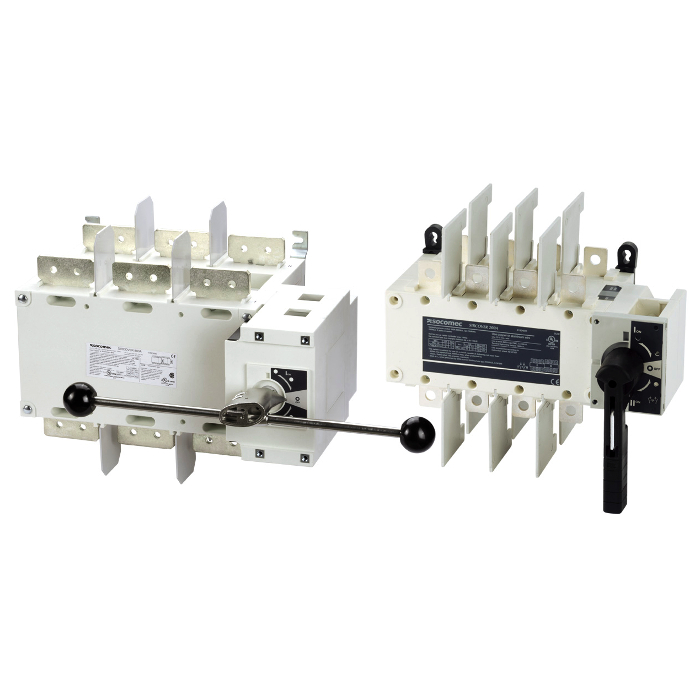 These switches are extremely durable and are tested and approved for use in the most demanding applications, such as resistive load or total system applications.